Social Media is here to stay – we use it to share our life happenings, talk about the latest episode of “This is Us,” and to praise or bash brands and companies. The latter is the reason why small businesses should listen carefully by trying Social Listening. Are you aware of what your clients are saying about you online? 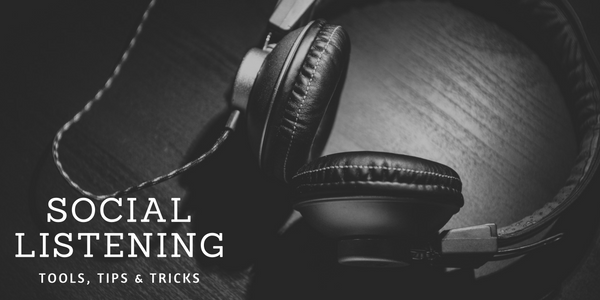 You may want to try Social Listening. If you’d like to know more, tune in! We gathered some excellent insights from our #BizHeroes community on our last chat about Social Listening, let’s see what they had to say. As our #BizHeroes explained it, social listening could be defined as just “paying attention” to specific keywords and messages about your company, your competitors or your market area. Knowing what is being said about your industry and about your business online, could be very beneficial. It’s obvious that it’s best to know than to be in the dark about what people are saying. And, it doesn’t have to be negative! 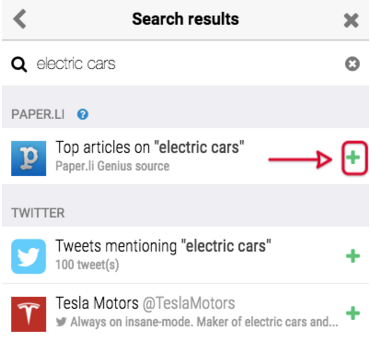 Use Paper.li to follow a hashtag, a Twitter List or a keyword to see what your competitors are doing or to get a grasp of the latest developments in your industry. The Genius Source is the easiest way to get started. Learn more here. If you have questions or just want to chat, don’t hesitate to tweet us @paper_li or contact our Support Team if you need help! Join the conversation! What tools do you use for Social Listening?